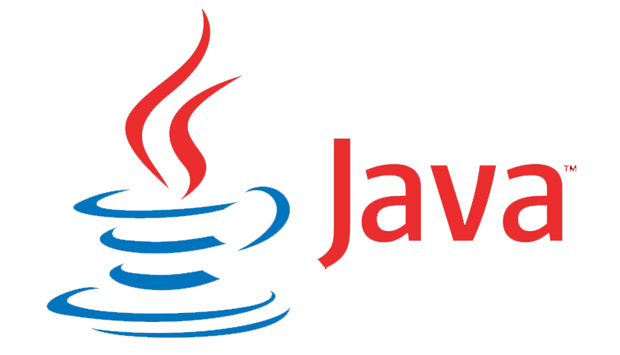 Oracle Java 9 is available as an early access release (it should be released in March 2017) and its available for installation from webupd8team PPA repository. Note that you should only use Oracle Java 9 if you explicitly need it, because it may contain bugs and it might not include the latest security patches. Also, some Java options were removed in JDK9, so you may encounter issues with various Java apps.